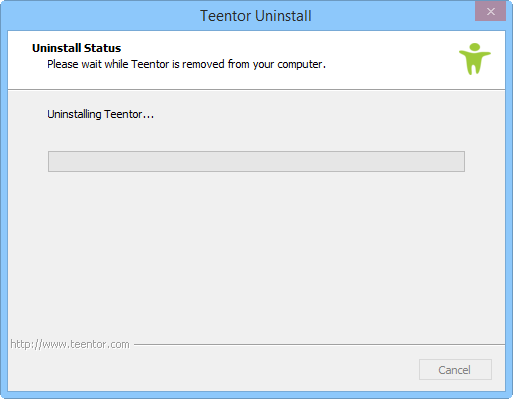 Teentor can be uninstalled just like any other Windows application, using the "Add/Remove Software" entry of Windows Control Panel in older versions of Windows, or the "Programs and Features" entry of Windows Control Panel in newer versions of Windows. 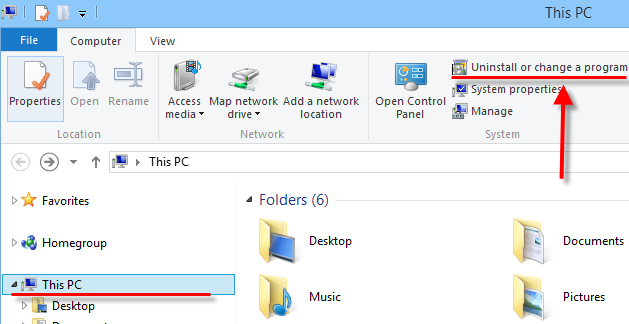 Alternatively, you can use the "Uninstall a program" link in Windows Explorer (Windows 7 or newer). We will uninstall Teentor on a Windows 8.1 machine. The process is similar in all versions of Windows, with small differences related to the Windows user interface. Enter the data you used to register at teentor.com. 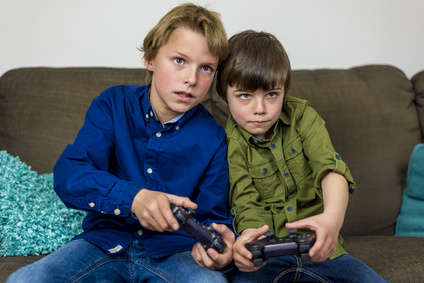 The login is required to prevent removal of the program by your child without your knowledge and/or approval. Important: This combination of email/password will only work if you did not register at teentor.com. It will not work, if Teentor is bound to your account, in which case your own login data is required. Click "OK" to quit. Teentor has been successfully uninstalled. 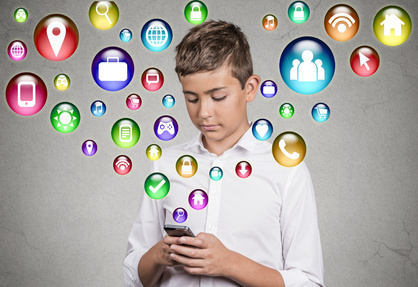 If you need to reinstall Teentor, just log in to your control panel and download the setup package from the corresponding section, or use the download page to get a download link emailed to you.